The use of online shopping, particularly during Christmas or any other holiday season can lessens the need to stand on long queues waiting to pay for what you need. With this kind of shopping, you just order for your electronics or any other thing you want and wait for it to be delivered. Here is a list of the most reputable online shopping sites in Ghana where you can purchase any goods you need and this will range from online shopping sites for electronics such as computers, phones and tablets. Jumia Ghana is one of the successful online shopping sites in Ghana that has numerous products for online consumers. The e-commerce firm has its branches in other African nations such as Morocco, Kenya, Nigeria, Cameroon and Cote d'Ivoire. 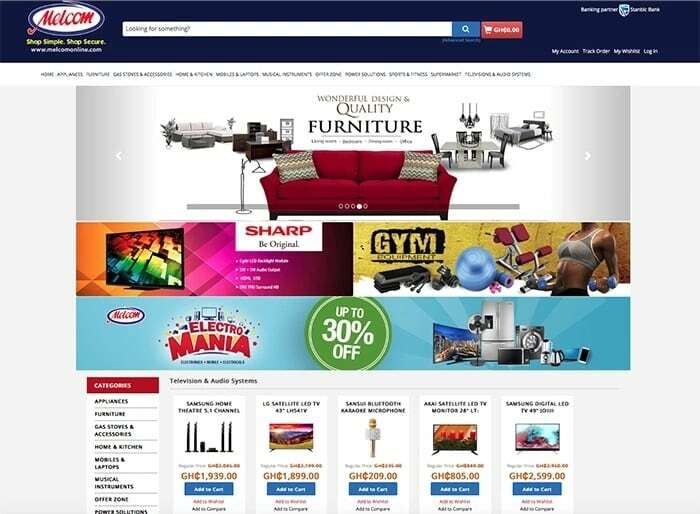 Besides from shopping for clothes and electronics, the site has diversified into other deals such as Jumia travel that allows you to book hotels. There is also Jumia food. Once you order your favorite food, it will be delivered to your home at the similar price as that of ordering it from a restaurant. Melcom is leading shopping more in Ghana and recently introduced their online shop. This means that shoppers do not have to leave their comfort to purchase from Melcom. The Melcom online shop aims at reducing the physical analogy of buying products and services at their physical shopping mall. The process of purchasing the products in an online shop is known as business-to-consumer (B2C) online shopping. A good online shopping site in Ghana lets the client to browse the company’s range of goods and services, view photos of products, together with the details about the prices, specification of the items, and features . Lynn Fashion GH is the newest online shopping site in Ghana - arguably the fastest growing online shop in Ghana. 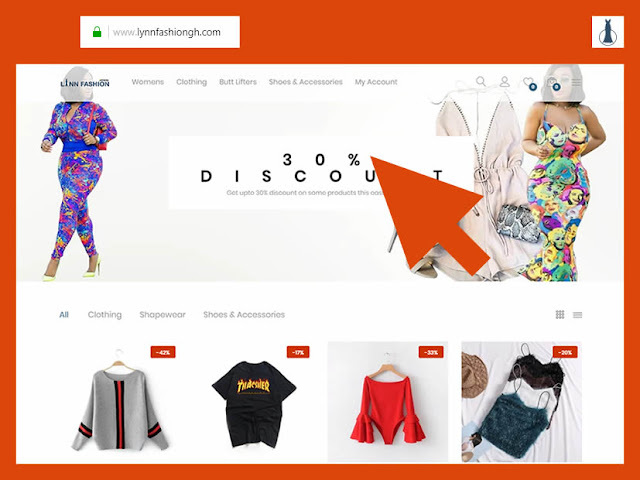 When you visit Lynn Fashion ghana online shopping site, you will be able to purchase various types of goods such as consumer electronics, clothes and accessories. You will have any of this products shipped to your doorstep once you make an order. The moment you decide to do your shopping online, you can get all you need to purchase from Lynn Fashion online shopping site in Ghana straight from their online store, right from your house. Perhaps, you are a busy person with numerous things to do during the week, and when the weekend comes, you may just need to relax. However, you still need to get that new dress for the occasion. Lynn Fashion GH online shop allows you to pay via mobile money and bank deposit but also accept cash on delivery if you reside within greater Accra region. 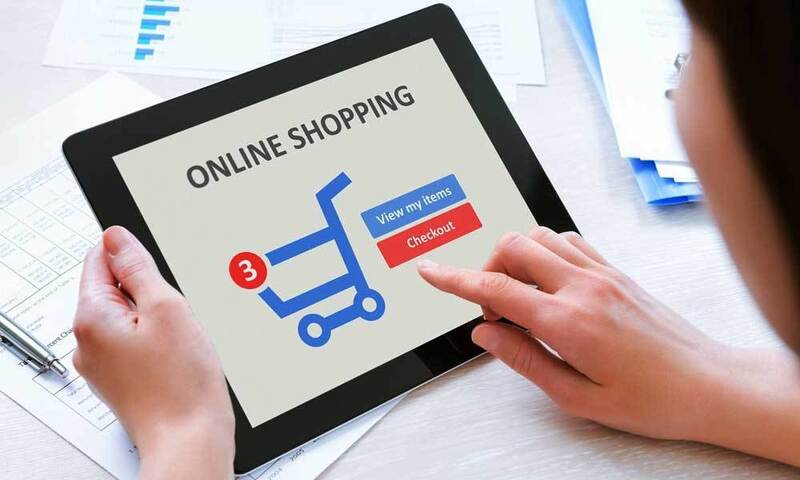 While life is becoming more complex for us with hundreds of the things do on the go, technology has managed to meet all our daily needs like shopping can be done with just the click of a few buttons and visiting the cheap online shopping site in Ghana once you know what you want to purchase. Note that the online shopping comes with its own flaws. Fraud and the increase of counterfeit goods are prevalent among the flaws. For this reason, you need to make sure you do your online shopping with a reputable online shopping site in Ghana that is reliable and has stood the test of time. In Ghana, only a few brands fall into this category and Lynn Fashion GH is one of the brands. Lynn Fashion online shopping site has progressively become Ghana’s leading chain of e-retail stores with 36 retail outlets. In a quest to increase and meet the current and demanding prerequisites of consumers to suit their lifestyle, Lynn Fashion has established lynnfashiongh.com store to help you purchase anything you want online. Kaymu is an online shopping site that was established in 2013, to provide localized C2C and B2C products in African countries, the site brings together buyers and sellers to make deals on new and used fashion products, smartphones, jewelry, and household appliances. The platform was Kaymu initially launched in Nigeria and Pakistan and later started operating in 32 other countries. Kaymu is designed to utilize the similar model as that of eBay and the only difference is that it does not offer first-party product sales. Again, this shopping platform uses a separate e-retail site for each of the countries it operates in. Kaymu has been experiencing tremendous growth in just one year and started offering its services to consumers in Ghana and Morocco in late 2013, before expanding their market area to other developing economies. Kikuu online shopping is one of the best online shopping sites that link Ghanaian consumers to a wide variety of products both in Ghana and other parts of the world. 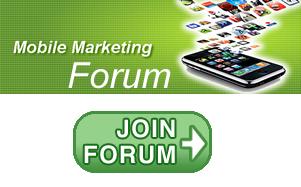 With this platform, you are only required to pay the amount you view on the site which is relatively cheaper. It will take almost 10 days to receive the goods from the supplier. Shopping online is a convenient and efficient way of buying and selling your stuff. However, you need to make sure that you use cheap online shopping sites. Currently, the number of Ghana online shopping sites has been increasing day in day out. Therefore, you need to conduct thorough research to ensure that your transaction is safe. Additionally, the majority of these sites provide tracking options that can help you see exactly where the product you purchased is, and let you know what personal information the website. Other shopping online sites for electronics and other items such as cloths include the Zoobashop. The website has a wide variety of items such as smartphones, home appliances, food, drinks & groceries, fashion and beauty products, baby, kids & toys and lots more. Cheki Ghana is the leading car website in Ghana that allows sellers to sell their cars to potential clients.